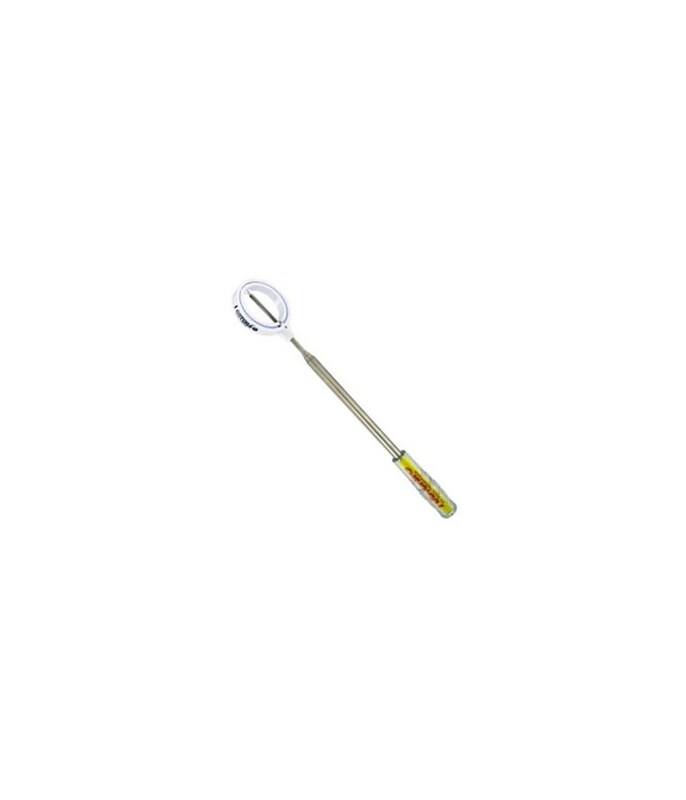 Excellent bit of kit for retrieving balls from watery graves, bushes and difficult areas of rough. 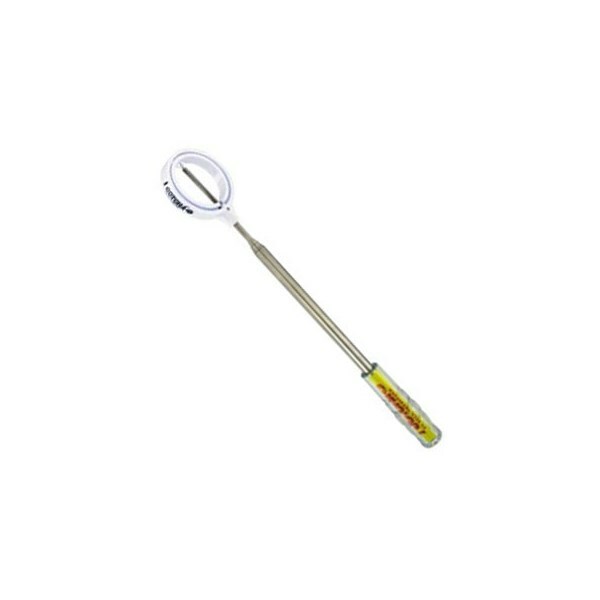 Has strong telescopic handle retriever on the item snaps the ball with no difficulty. Would recommend...just in case!!! Luckily I have help recovering my balls!! If the bottom is too muddy it doesn't work perfectly! It took a little longer than usual to receive the carrier material with Christmas as I ordered it over Christmas. Yesterday I tried the Gotcha and I recovered my golf ball very easily. Good product and would recommend it to others! Very nice item! Fits in every golfbag! Very easy to use! Its a little unstable when its fully expanded, but still very usefull. Its easy to catch the ball.